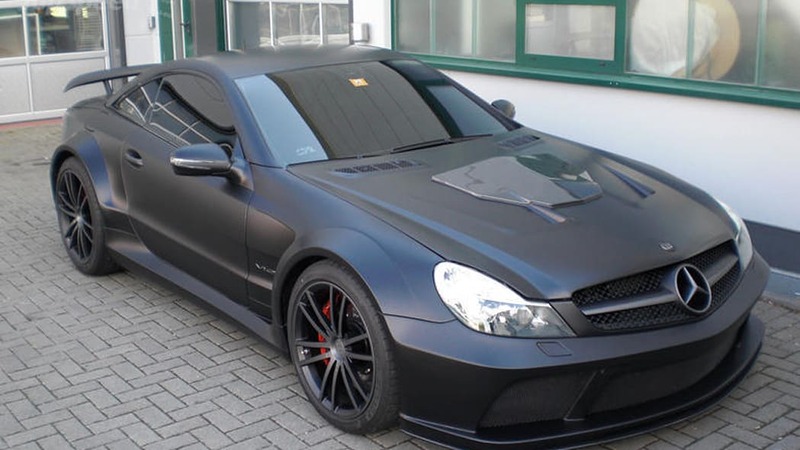 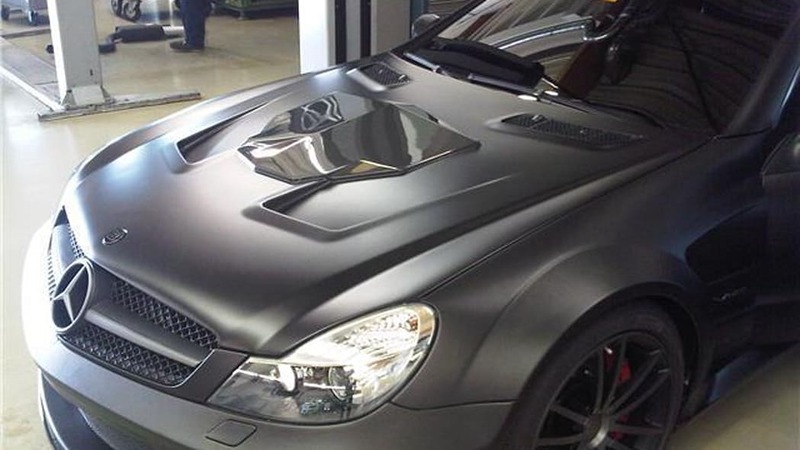 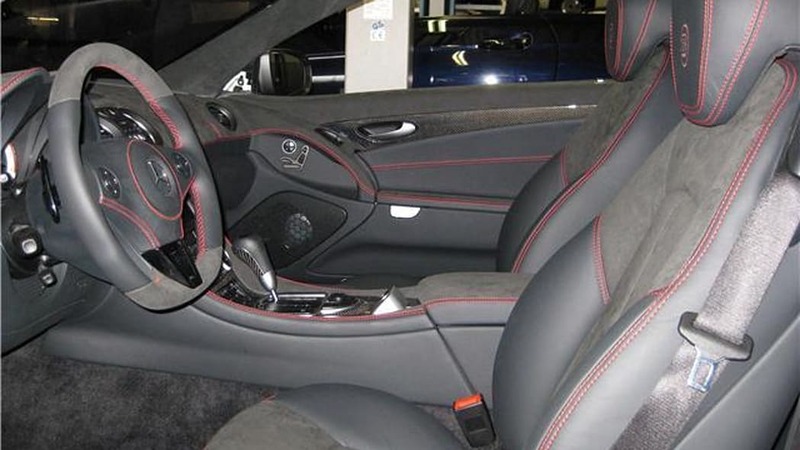 The Mercedes-Benz SL65 AMG Black Series doesn't leave much room for improvement. 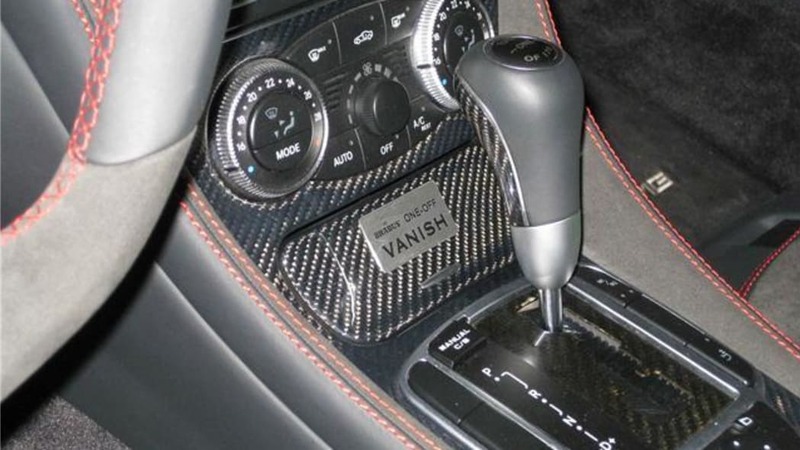 It hardly even leaves you with enough time, in fact, to say its name in full before it's already up to highway speeds from a standstill. 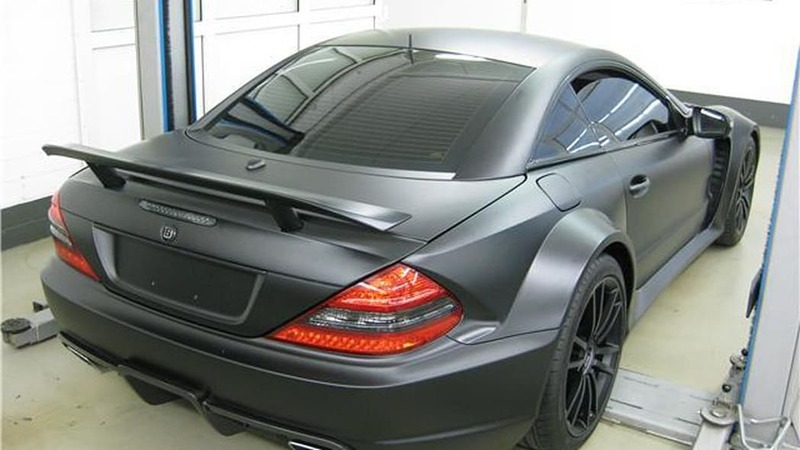 It runs the 0-62 mph sprint in 3.8 seconds, passes 124 in 11 flat and tops out just under 200 miles per hour. 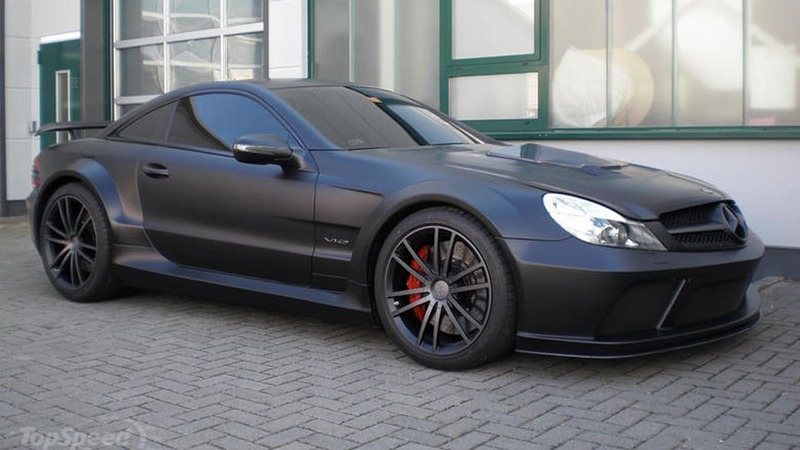 Short of the SLR McLaren and the newer SLS AMG, the Black Series is the fastest roadcar Mercedes has ever made. 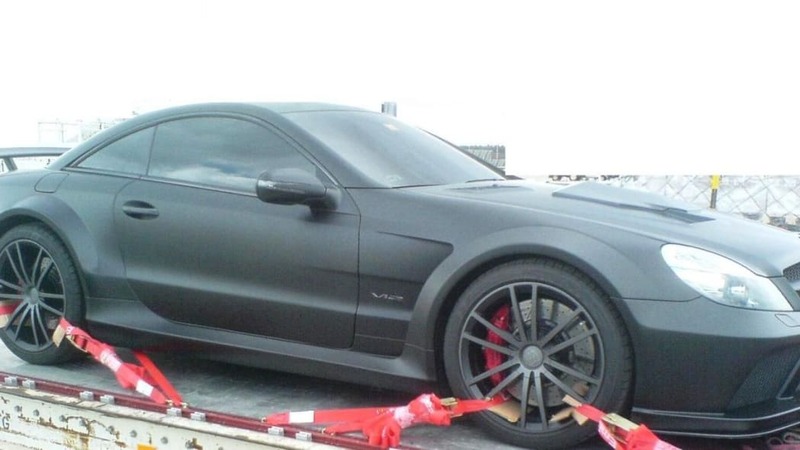 But one customer in Dubai wasn't satisfied. 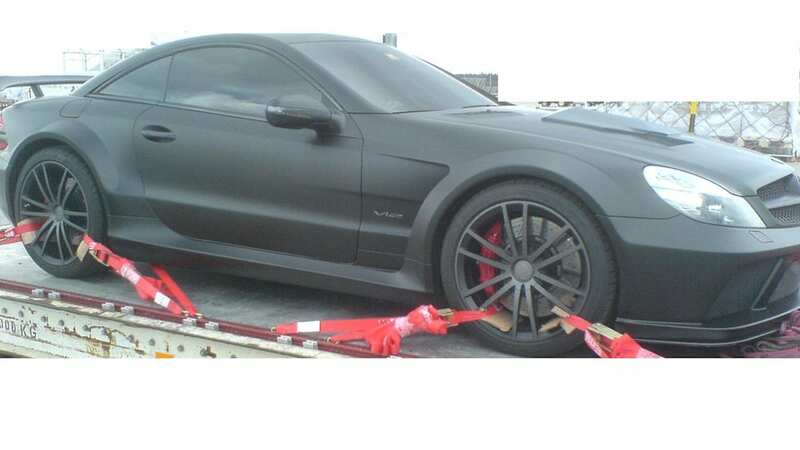 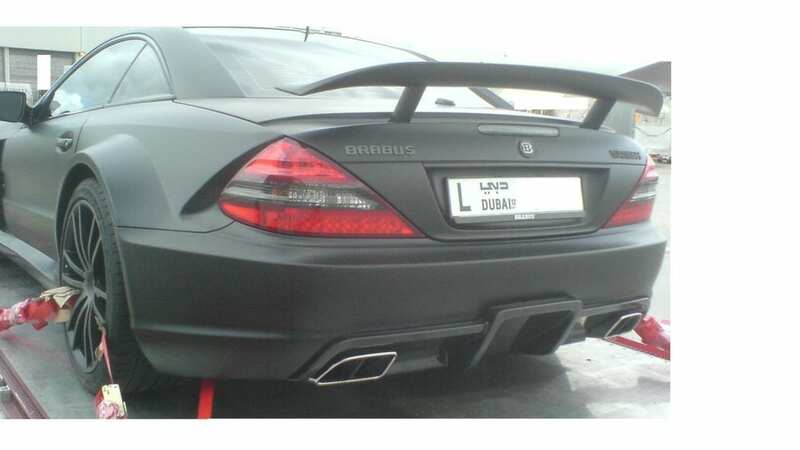 So neither was Brabus. 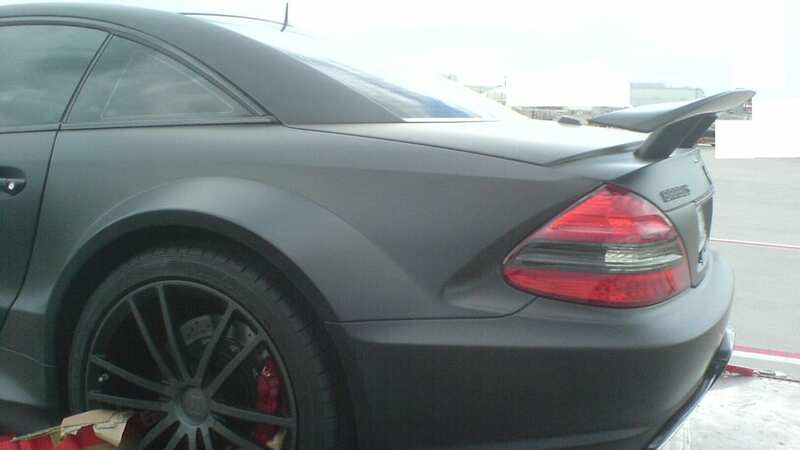 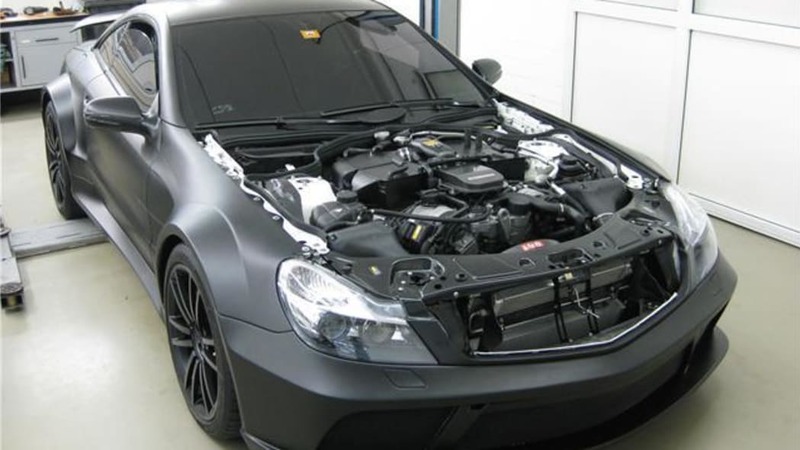 The quintessential Benz tuner fitted the client's matte Black with bigger turbos, a new gearbox, bigger brakes and a new exhaust. 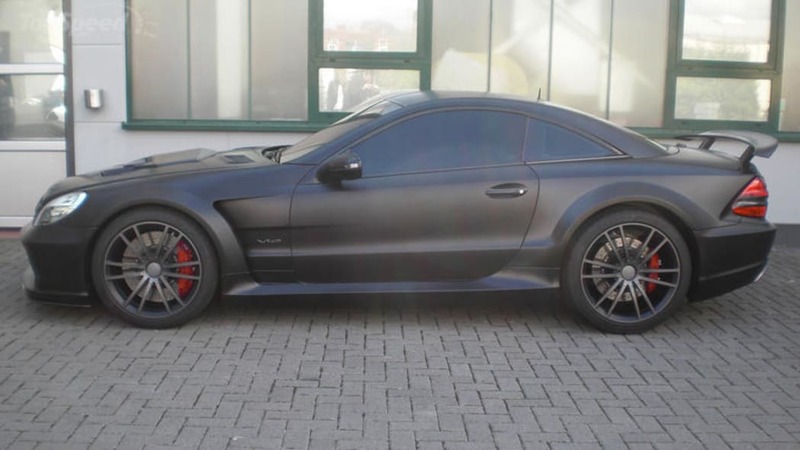 The result is a 130-horsepower boost from the stock 670hp twin-turbo V12 for a total of 800. 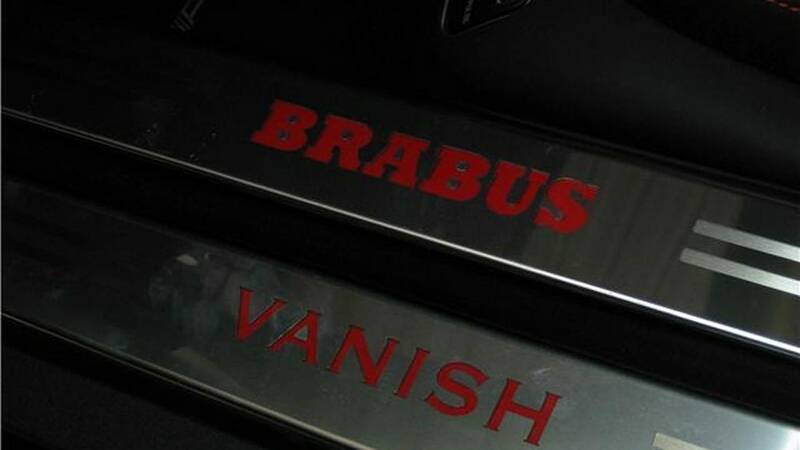 Brabus calls it the Vanish, which is probably just about right. 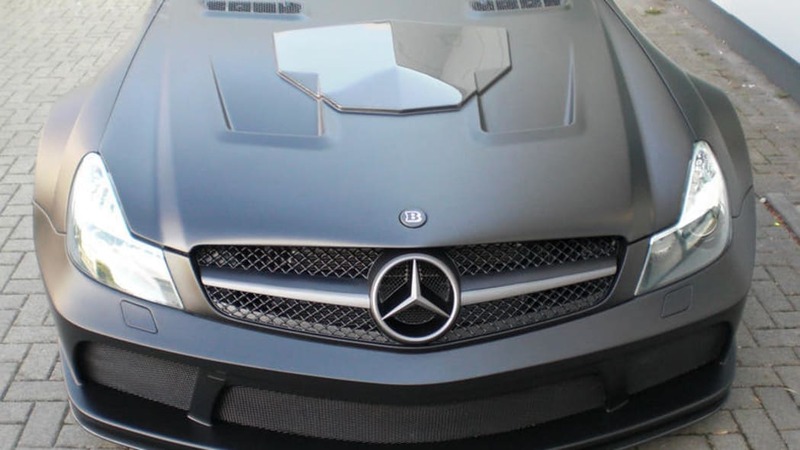 For our part, we'll give kudos where kudos are due to the owner who went with a decidedly more understated look than the typical Dubai'd out gold-chrome Benzes we've come, however lamentably, to expect.